Posts Tagged as "British Wool"
We are pleased to present below all posts tagged as "British Wool". 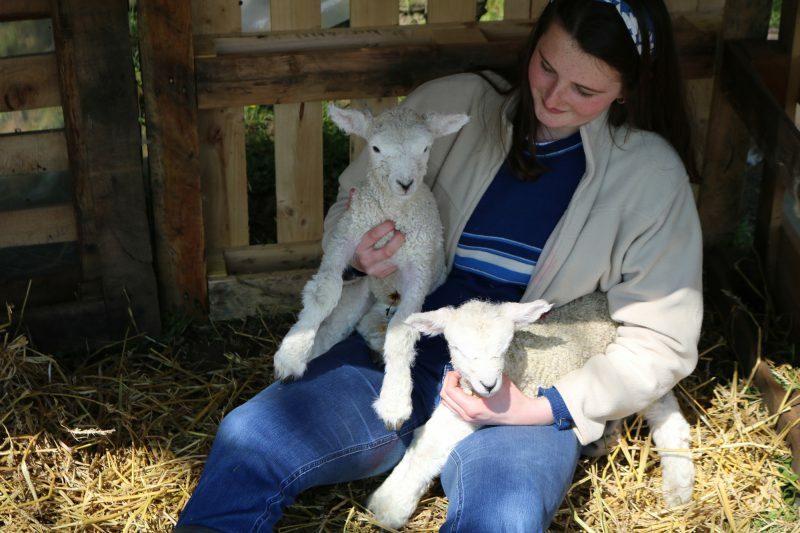 It’s Easter weekend, and the perfect time to welcome the new arrivals on Marriner farm. 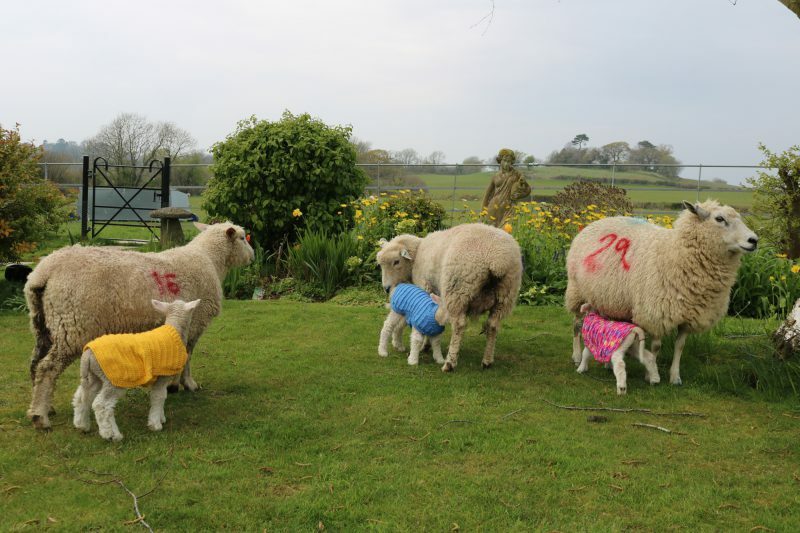 All the team at Marriner Yarns has been very excited this week as we get news of more and more baby lambs arriving at the farm. 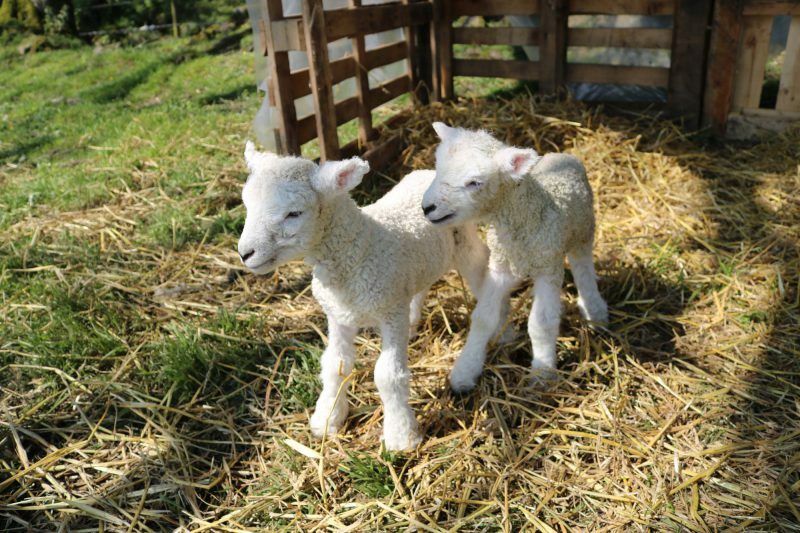 Our special flock of Romney ewes have been amazing and we are happy to say that we now have 40 more lambs at the farm – with more still on the way! 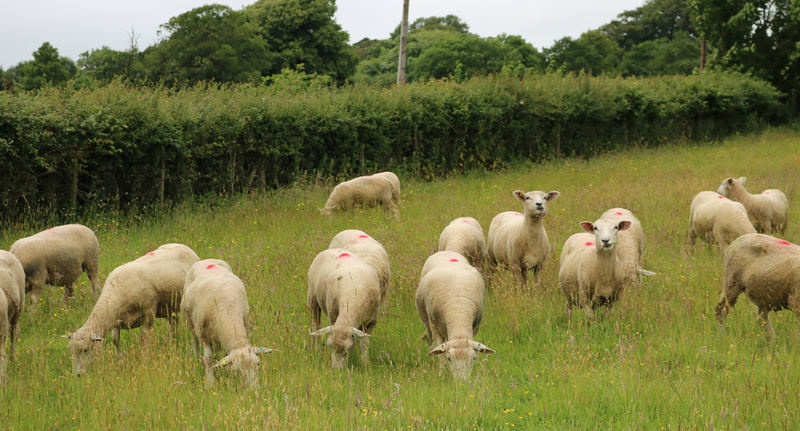 Good news – after getting friendly with our rams Baarney and Hercules in November, our ladies were scanned this week to find out how many baby lambs will be joining us in spring. 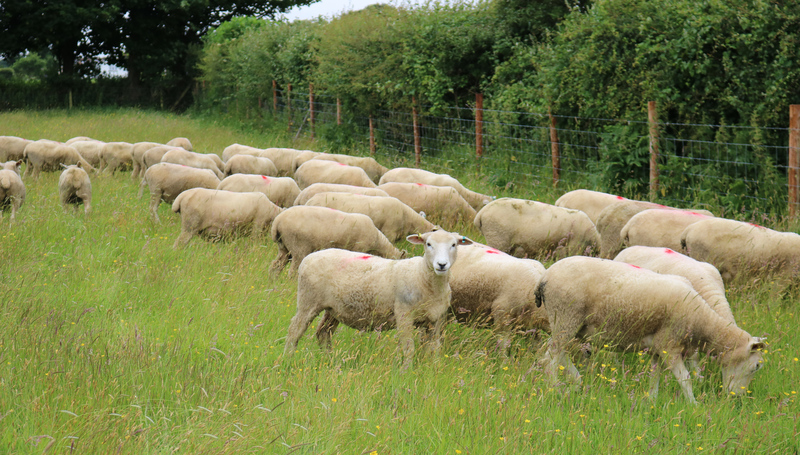 Just like humans, ewes are scanned around the 10/12 week point to find out the number of lambs they carry. 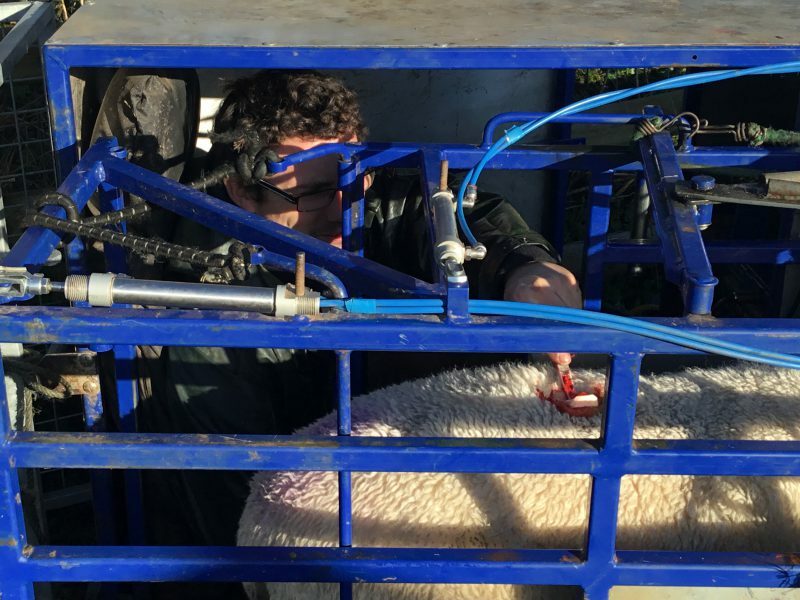 The vet uses an ultrasound scanner to determine how many lambs each ewe is carrying to then mark the sheep’s back with a specific colour. Our Marriner flock is well and truly at home in their lush, green sloping field. They are more than happy spending their days roaming the small hills and munching their way through a considerable amount of grass. 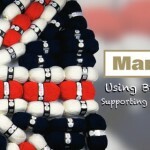 Marriner Yarns has welcomed our very own flock of Romney Marsh sheep. We are excited to start this journey with our own special flock and are looking forward to bringing our customers along every step of the way. The ladies have been getting to know their new home and are already looking rather fleecey. You will see more of them as they grow their fleece, when little lambs start frolicking, when they are sheared, and right up until we launch our very own Marriner wool. 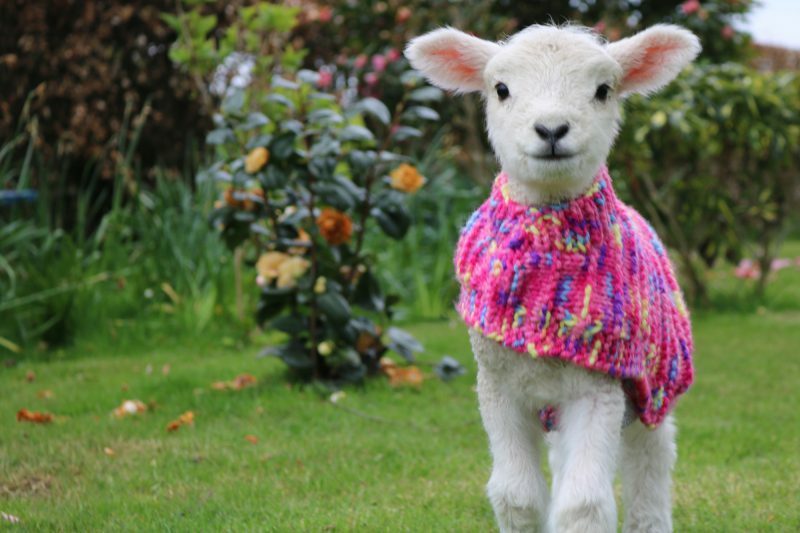 With knitting yarn coming in so many different thicknesses, colour variations and textures it’s easy to forget where British knitting began – wool. 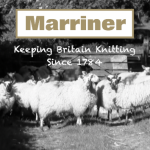 At Marriner our very first yarns were wool yarns, spun in a Yorkshire mill back in 1784. Since then it’s fair to say that we’ve moved with the demands of our customers, offering acrylic based yarns to meet current trends. However we’ve always taken a great sense of pride in remaining true to our roots, incorporating British Wool into our range whenever possible. Since the day our Greengate Mill opened in 1784 right up to today, Marriner Yarns has always had a deep rooted affinity with British wool. In a global market where knitters are always looking for the best yarns at the most competitive prices, it would be easy for a company to lose track of its roots and forget where it’s come from. However at Marriner we’re proud that all of the wool we use in our wool yarns: Marriner Aran with Wool 400g (£5.50) and Marriner Double Knit with Wool 100g only use British wool.